The one where Jeff returns to talk about stuff. And there is a lot of stuff to talk about. 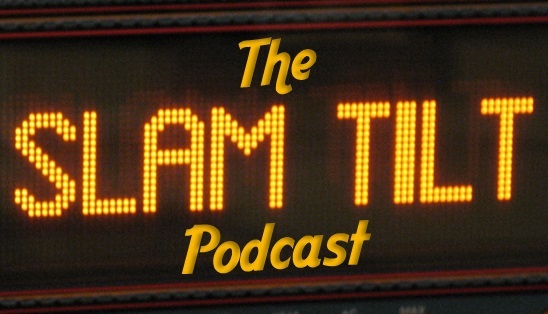 The Critical Hit Giveaway has produced fun photoshops of the Slam Tilt hosts. Check them out on their Facebook page. 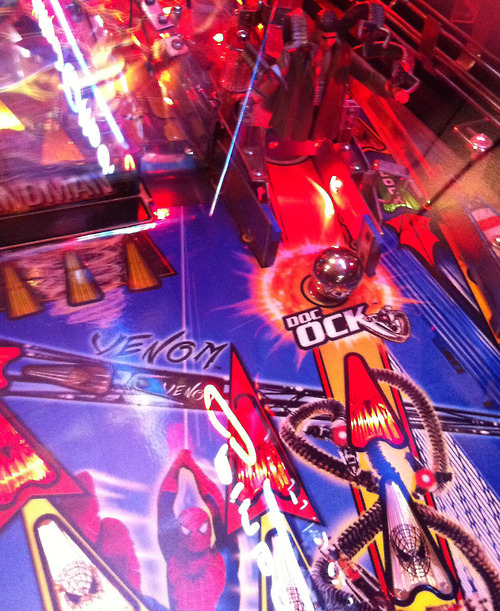 Jeff Teolis of Pinball Profile is back to join us this week.